A degree can assure you acquisition of knowledge, to get a job you need Employability skills. Find what you love and love what you do. 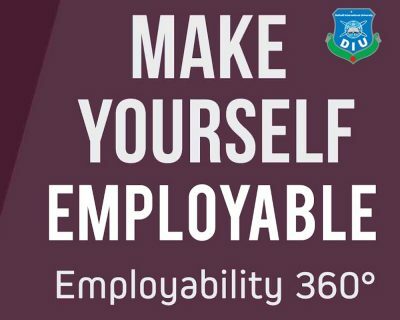 The Employability Forum is an activism that is working to make students employable. There are people who own a degree but they don’t know how to use it. 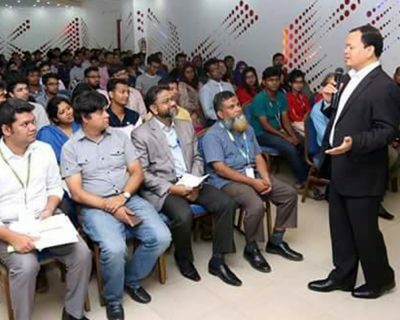 Our approach is to develop their mindset towards being employable. Employability is not just about getting jobs, it is also about giving jobs. We encourage entrepreneurship. 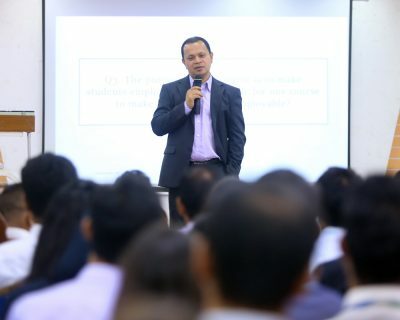 Because, if someone fails to become and entrepreneur because of their lack of entrepreneurial ability eventually, they will end up becoming and intrapreneur.